Who doesn’t want to look good and feel good while doing it! 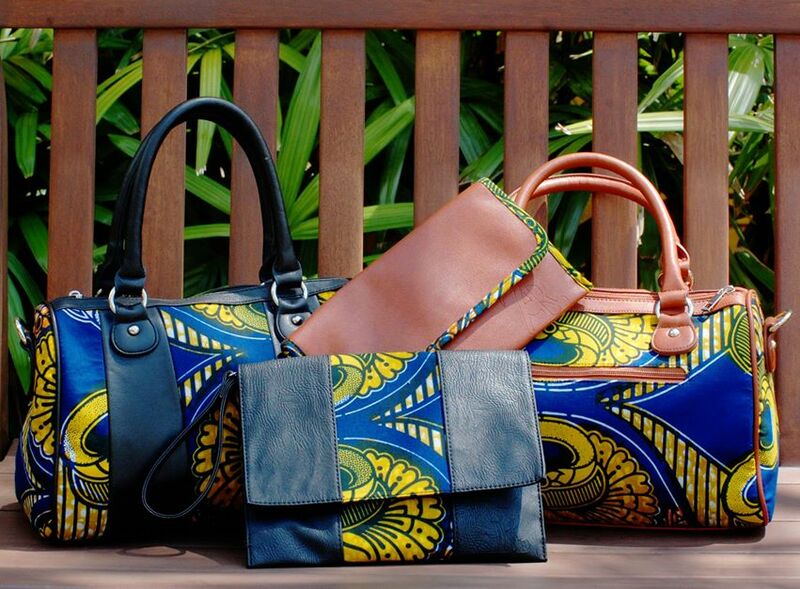 Ziri Bags and Accessories allows you to do just that by offering fashion handbags that raise funds for women’s scholarships and grants. I had the pleasure of meeting the founder of this social venture at this year’s AfroFest held in Toronto. Beautiful person inside and out and very passionate about the company with good reason. 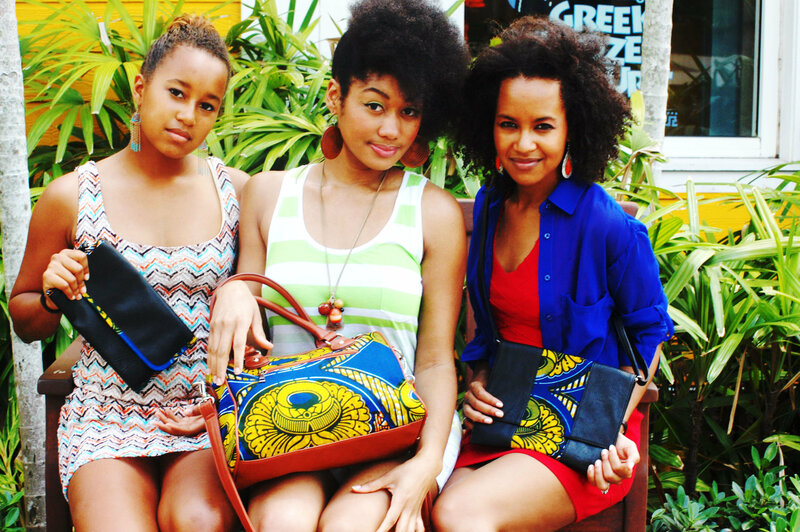 Each year a “Ziri Girl” is selected and sales from the handbags will go towards helping her achieve her goals in education, entrepreneurship or community engagement. This year the scholarship will go towards a young woman from Bahamas who is majoring in structural engineering.